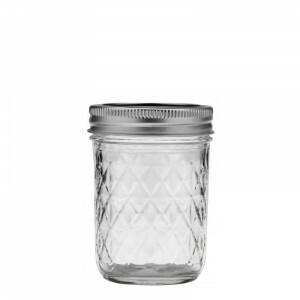 Ball Wide Mouth Quart Glass Preserving Jars. 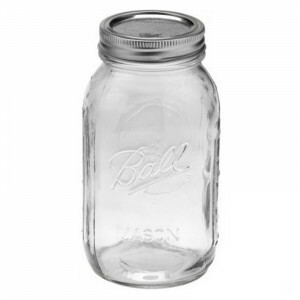 Ball Mason Wide Mouth Pint Glass Preserving Jar. 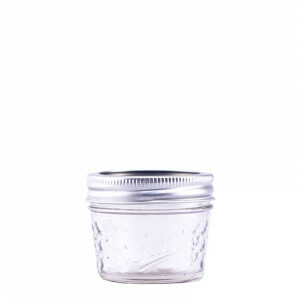 Ball Regular Mouth Quilted 8oz Jars. 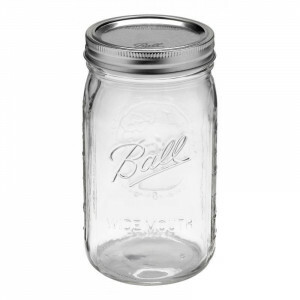 Ball Regular Mouth Quart Glass Preserving Jars. 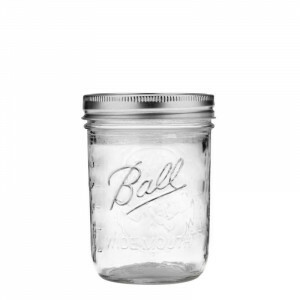 Ball Regular Mouth Pint Glass Preserving Jars. 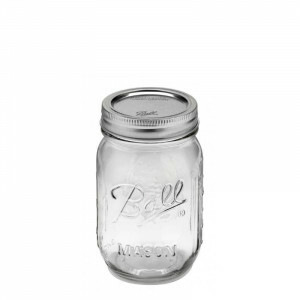 Ball Regular Mouth 4oz Quilted Glass Preserving Jar. Preserving your own fruit and vegetables is the great way to enjoy your favourite foods all through the year, and it's so easy - especially when you have Bormioli Rocco’s amazing Quattro Stagioni Preserving Jars! 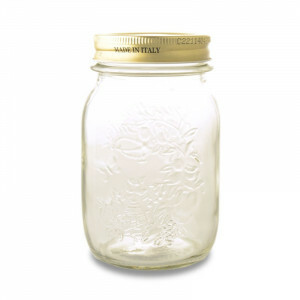 Preserving your own fruit and vegetables is easy - especially with these Bormioli Rocco preserving jars. 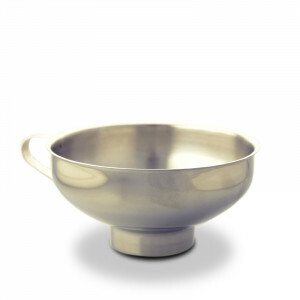 This nickel-plated jelly strainer is a low-mess, low-fuss way of straining cooked fruits when making your jams and preserves. 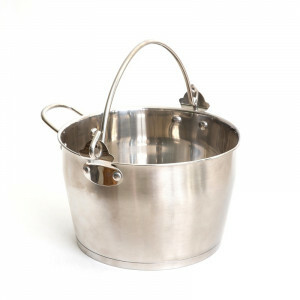 Agee Stainless Steel Preserving Pan 6 Litre. 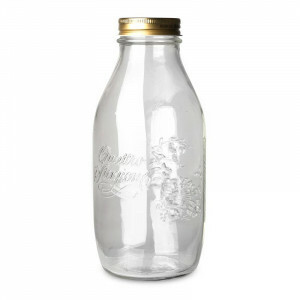 A must have for keen preservers, ideal for large quantities of jam and preserve making. 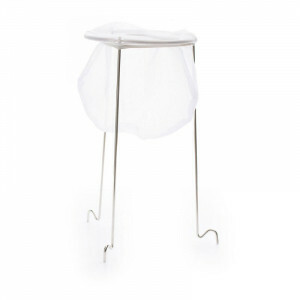 This wide-spout jam funnel is the perfect size for your home preserving and will help you keep the kitchen mess-free.